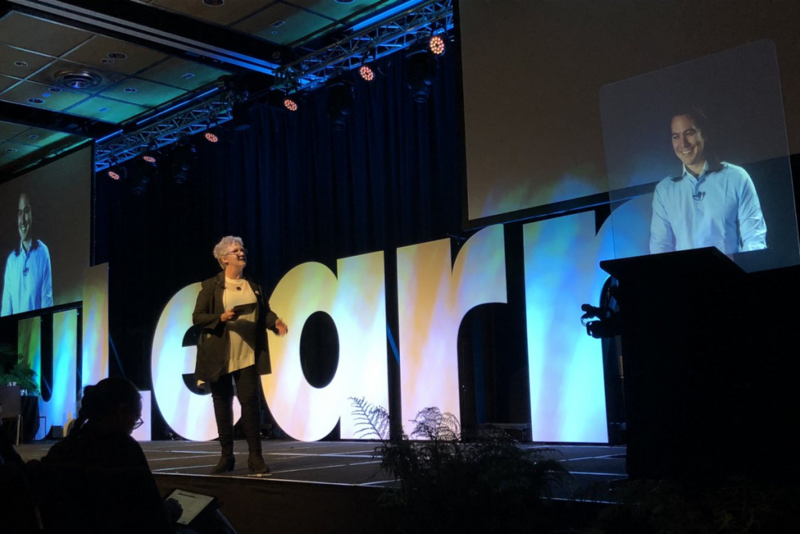 James Hopkins summarises Mike Walsh’s uLearn18 keynote address and interviews Mike. What does the future mean to the education industry? Futurists tend to get a bad wrap because they often make technological predictions. Mike Walsh argues that successfully predicting the future is more about paying attention to people, not the technology in their lives. While in Japan, Walsh shared his thinking around Masayoshi Son’s ability to raise hundreds of millions of dollars by starting his thinking 15-20 yrs into the future, and simply working backwards to see what support and infrastructure would be needed to make that future a reality. He then goes to find those companies to invest in and if they don’t exist, he creates them! You see, what Masayoshi does differently is that he looks at the people needed to create a distant dream, not the technology. And so, Walsh surmises, we needn’t be looking at the current crop of Millennials to make predictions about education in the next 12-15 years, as by then, they will be “as old and as miserable as the rest of us!” The people we should be looking, Walsh describes as the most terrifying generation we’ve ever encountered, are eight year olds! Why are eight year olds so different? The way our current crop of primary aged students interact with technology is vastly different to the generation previous to them. Walsh points out that this digitally native group of users develops an almost intrinsic understanding of the algorithmic framework that drives interactions from an impossibly young age. It’s this genuine difference in the way they interact with technology that Walsh believes will lead to a very different way of thinking around the way we connect with and explore knowledge. It’s not the screen that’s interesting, it’s the experiences and the way technology has interacted with it. YouTube has changed the way an entire generation watches TV. Every experience children have now has been customised and hyper-individualised by the data collected by social media. Children now are at the beginning of a true algorithmic society, a social credit score based society. Terrified yet? The currency and fabric of daily life is fast becoming driven by data, artificial intelligence, algorithms and machine learning. Computers themselves are constantly adapting, writing their own code and programming, no longer reliant on the dinosaurs of the MS-DOS prompt generation. When farm jobs started to decline during automation, the westernised education system began to evolve. Many smart and forward thinking people realised the need to invest in new forms of education in order to prepare people for the future. Technology doesn’t destroy jobs, it simply changes them. It’s not always a straightforward process and often the realisation takes a little time. Sometimes enabling technology, even though it can be hugely disruptive, can actually increase the number of people employed in an industry. Take ATMs for example. Some bank tellers lost their jobs, however because paying the number of people who worked as tellers reduced, it meant that more branches could be opened- thus increasing the number of people working for the banks! It’s becoming a case of looking at the type of people that will thrive in an environment that focuses on both the world of people as well as having a strong understanding of how to leverage data and apply it. Computational thinking is not about teaching children to code, it’s about how to leverage technology to break a problem down and find a strategy to automate its solution. Thinking about the future, this gives students the ability to both understand the essence of a problem as well as a knowledge of the tools and processes to combat it. As we see the rise of this hybrid approach, the understanding of the problem and the data to solve it using computer science and technology, we need to teach the next generation to be more comfortable with ambiguity. We are in danger of preparing students for a world that has become obsolete by the time they leave education. The CEO of Netflix looks for employees that can exercise “good judgement in ambiguous situations.” This is harder than it sounds. As we leave a structured education system that has exams and allocated time, hierarchy and structure, and they walk into a world that has huge unknown, how can we make sure they cope. How do we teach students to process unpredictability and handle ambiguity? Another element we need to help learners become aware of is the power of machine thinking and artificial intelligence. Here Walsh sites Deep Blue (an AI) beating world Chess Master Gary Kasparov. Reflecting on this event, it became clear that the computer was not trying to beat the world’s greatest human chess player by a substantial margin, it was simply trying to do the very minimum to win by just one point. What this means is that we need to understand how a computer ‘sees’ the world and problem solving. A computer will conserve resources, not try to focus on the end goal and winning big. 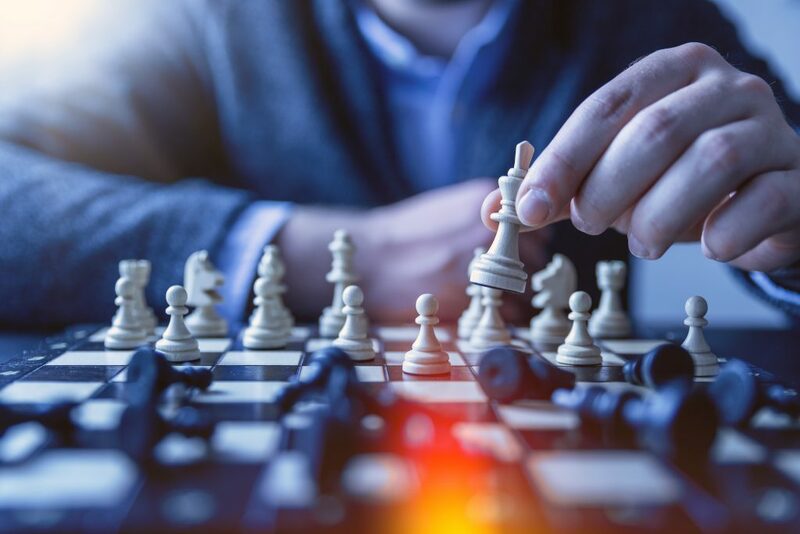 A computer will work out the simplest way to win and this way is often not an approach that a human will see, let alone take. The final element we need to take into account is to teach students to centre themselves, find the right moral compass and make good ethical judgements. Here Walsh suggests that perhaps studying computing is not the best way forward, but the studying of philosophy in order to help build decision making capacity using a strong moral compass. This is not about following the laws of a land, it’s about following the laws of trust, set by humans. As the debates around privacy and our data continue to rage, we are entering a time where understanding the tech is important, but understanding underlying motivations and human behaviour is even more valuable. Are our experiences within the digital economy going to get wider and bigger? It’s impossible to not participate in the future. It may become impossible to get a bank loan or go about daily efforts as you’ll have no transparency and digital value. With kids, we have about 9-10yrs where people shelter them from tech. If we don’t teach them how to function appropriately and effectively, then how can we expect them to function? How can we avoid programmer bias being transferred to AI? This is important. We need to interrogate the code that is produced. How was the data collected? Are they discriminatory? There’s a need to have well educated teachers and others so they can be part of the discussion. Small data: The rights, the voice and the individual. How do we as teachers ensure that the rights of our children are at the forefront? People assume it’s a binary thing. They think it’s either about human interest or corporation driven outcomes. I see it as a combination. As we scale up good education into remote communities or for larger class sizes, it should be a partnership. Everyone is at a different rate of learning and we can leverage small or big data to find what someone knows and unlock their potential. Teachers in the future: They need to be informed, discerning, questioning and listening. So what might it actually look like? Teachers need to be as good as the tech they use. I don’t believe classrooms will disappear. The power of humans together is incredible. People working from home is beginning to end because their best ideas come from the old school analogue way of being face to face. In 10-20 yrs we won’t have virtual classes. If anything the tech will be less visible. It’s the data that sits behind it that will really shape the system. Are humans learning to think less for themselves therefore teaching ourselves to becoming less intelligent? In many ways we don’t have the same memories because we have google! We live in times when we don’t even need to remember phone numbers. Tech has become an extension of our memory and perception. Does it makes us stupid? I think it’s changed us. It should allow us to extend ourselves. 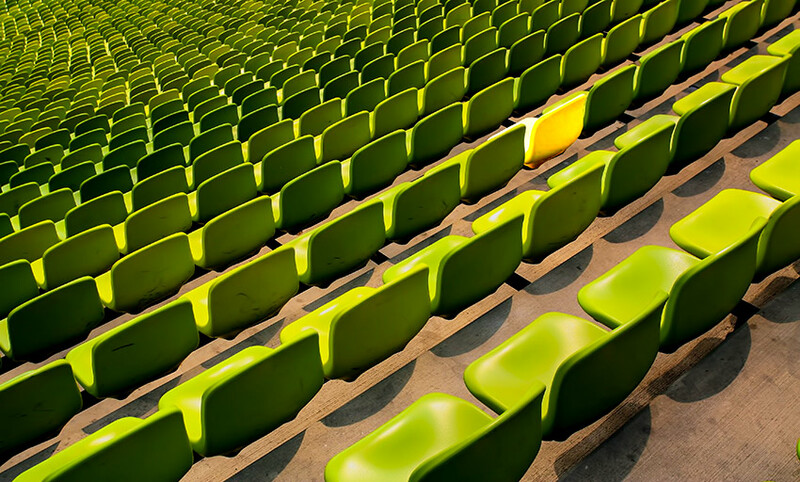 As someone who travels world as a global nomad – where do you think the patterns around where people live lie? Will travel decrease because of tech? It feels like we’re going backwards. How did we lose Concord? Even with tech, our ability to see more digitally makes us want to see it more physically. I hope it will make people want to see more. 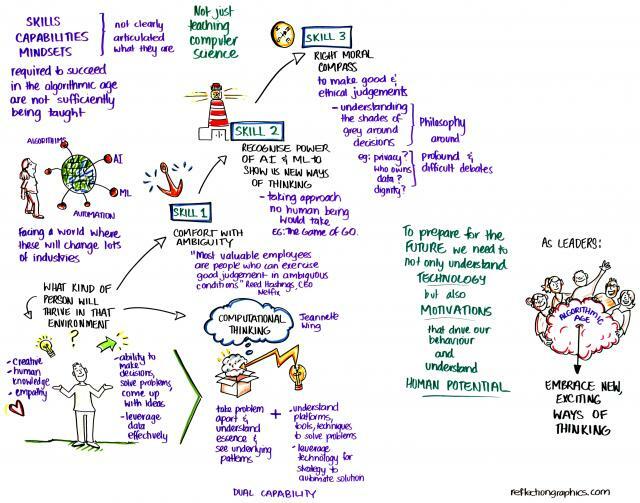 Autonomous cars, flying cars and drones, all will change how we interact and how we design where we learn. We need to remember not to forget what it means to keep in touch and be human. I really could go on. Each has a different meaning; each has importance, with some overlapping one another and many being misconstrued or misunderstood. It is important you understand that my teacher friend and I are not anti-digital anything. I, like her, highly value digital technology. It gives me the power to completely control my learning. I understand ubiquity on a level I could never have dreamed of just a decade ago. It enables me, empowers me, and supports me in almost everything I do. It’s specifically the word ‘digital’ that my colleague has begun to take issue with! It feels like it’s fallen foul of the buzzword trap that surrounds so many professions. Once a term becomes a buzzword it can lose purpose. It becomes something that’s thrown around because it sounds intelligent, cool, or current, rather than something that has meaning. Let’s take the subject and teaching around Citizenship as an example. Is it any different from Digital Citizenship? As Marti Weston points out, we live in a connected world. Even our New Zealand Curriculum makes direct reference to this being key to the teaching and learning of our students as we strive to create ‘confident, connected, actively involved lifelong learners.’ In an ever-connected world, in which many of today’s learners do not demarcate their lives into online and offline, we need to teach effective citizenship to their context, not ours. This includes the digital! 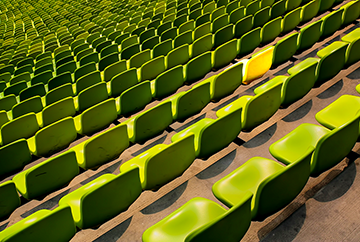 Digital Generation: native or at home? This list is non-exhaustive and, depending on their recall and upbringing, they may not remember the launch of things like Spotify or on-demand viewing services. Can you imagine what today’s primary aged student doesn’t know a world without?! And of course, I’ve missed the one incredibly obvious element that anyone under the age of 30 will have no recollection of not existing, the World Wide Web. 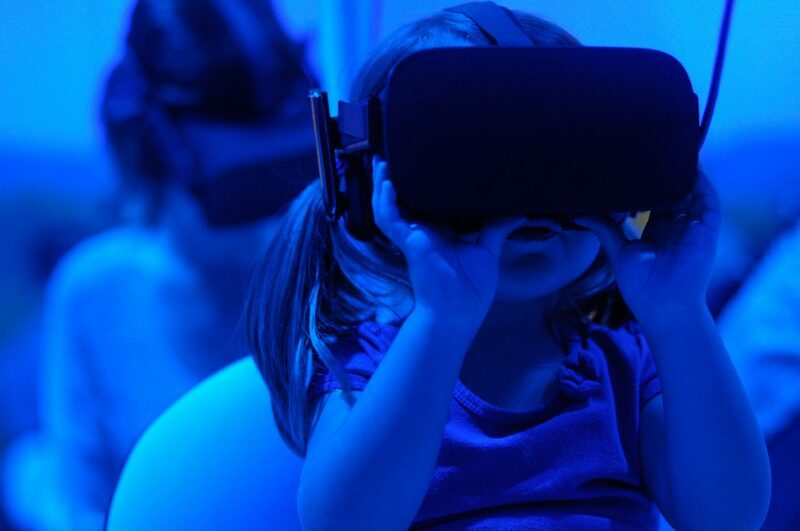 For over a quarter of a century we’ve watched a generation grow and develop, surrounded by an ever-expanding digital universe. So, of course they’re home in a digital world; of course they’re digitally competent and able; it’s all they’ve ever known! This one might polarise some of you. There is a distinct difference between electronic communication and face-to-face communication. Of that there is absolutely no doubt. The ability to read someone’s expression and body language, hear the pitch and intonation in their voice, and make a connection just cannot be replicated without being face to face. But, I believe you can get pretty close. Approximately two years ago I started as a Digital Virtual Mentor (DVM) and I’ve been genuinely humbled to develop some fantastic relationships with people I’ve never met in person. I’m not suggesting we need to change the way we teach learners to interact, merely that we need to acknowledge a digital platform as one context they might experience. Take letter writing as another example. Now we have email (even that’s been around in some form or another for nearly five decades). How often have you heard a teacher complain of students not understanding etiquette in letters or using inappropriate language/acronyms in their communication? If we don’t teach our students certain levels of understanding within their context, how can we possibly chastise or judge them for not meeting our expectation? 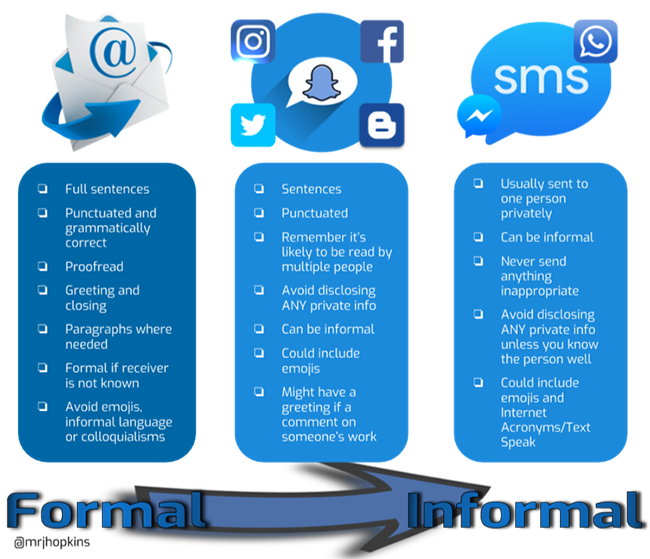 While working with learners and exploring communication, I came up with a simple graphic to show the level of formality within different types of communication. Although the graphic was clearly focused on online and digital device-based communication, I’m hoping it illustrates the point that when teaching strategies to communicate effectively, many of the lessons and etiquettes are applicable across both the real and digital worlds. I suppose we return to the William Zinsser (1998) quote, ‘Never say anything in writing that you wouldn’t comfortably say in conversation. Be yourself when you write. If you’re not a person who says ‘indeed’ or ‘moreover,’ or who calls someone an individual (‘he’s a fine individual’), please don’t write it’ (p. 27). It’s simply now understanding what and where ‘writing something’ is — it is most certainly not limited to pen and paper. I believe it is fair to say that the word digital has evolved and changed quite significantly from its root word ‘digitus’ that became ‘digitalis’ meaning finger or toe! I suppose it could be argued that much of our digital technology today requires the use of a finger (or toe) to operate it, but even that has changed rapidly. Voice control and input, the ability to unlock your cell phone with your face, calling ‘Hey Siri’ from across the room and asking for a timer to be set, everything has moved on. Each learner of today is entering the world without an understanding of the digital technology prior to their existence. Adverts are a frustration and inconvenience to the Netflix generation. Taking longer than 10 minutes to respond is considered rude by the citizens of Snapchat. So much of what we do involves digital that, at times, the non-digital feels almost abnormal. 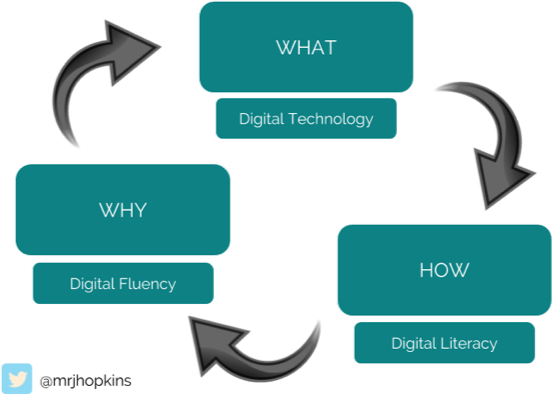 We don’t have a non-digital technologies curriculum learning area, it’s simply technology. There is no analogue generation (although googling that brings up all sorts of interesting reading), so why must we insist on having a digital one? If digital has become the norm, isn’t it time we stopped trying to demarcate the two worlds and understand that the current generation simply see them as one? If not, we’re at risk of teaching today’s learners through yesterday’s eyes. Zinsser, W. (1998). On Writing Well (6th ed.). New York, NY. Harper Perennial. What kind of feedback do you give? Constructive or destructive? Providing someone with feedback is valuable. In our roles as educators, whether facilitator, leader, teacher, or a combination of all, we leave ourselves open to opinion. From time to time this feedback is shared constructively, points are collaboratively established to be worked through and targets are set. The outcome? Positive change. And then there are other times when feedback or criticism is destructive. For those of you who have been on the receiving end of destructive criticism, I truly empathise. We stand in front of our peers or learners, delivering, teaching, or supporting with passion. From personal experience, I have been astounded by how hard some comments have hit me. It hurts! It can be completely unexpected and feels almost impossible to prepare for. What troubles me most is the long-term damage that destructive criticism can cause. Whether motivated by a sense of helping, or, in rare cases, actively designed to cause turmoil, in the education sector it simply isn’t good enough. Our roles and much of our professional development relies heavily on the feedback of peers. Education remains an intriguing mystery at times as I watch amazing middle leaders deliver well-constructed feedback for their students, personalising comments, and finding deeper meaning, while the same is not done for their peers. How could you frame feedback? In 2004, Emily Heaphy and Marcial Losada conducted a study of the nature and ratio of effective feedback. Although their data has now been widely reviewed and challenged on a statistical level (not on a wider interpretation of impact level), the basic premise of their findings is well worth understanding. 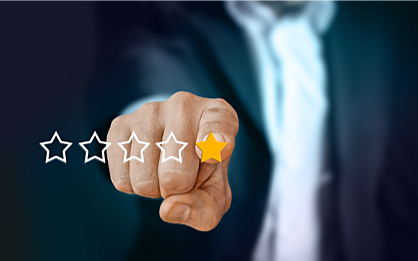 They found, “The average ratio for the highest-performing teams was 5.6 (that is, nearly six positive comments for every negative one).” (Zenger and Folkman 2013). Taking the meaning into account over the data as a fact, this leads us to believe that we perform better when the ratio of positive comments is much greater than negative. This in itself is not a revelation. A happy team who feel supported and trust their leadership will perform more effectively and cohesively than a team who feels the opposite — it’s human nature. However, seeing this ratio made me reflect on the feedback I had given to a peer when reading through their sabbatical report recently. In no way am I suggesting my feedback here is perfect — far from it! Prior to this paragraph was a list of wider thinking questions that were designed to start deeper conversations, but upon rereading, I realised quickly that they could be seen as highly critical. After some rephrasing, but without losing the direction and with the addition of positivity to balance the challenge, I sent the feedback. It was well received and acted upon. I think the key here was to understand what it might feel like to be on the end of the email before pressing the send button. This is not always easy, but brings us back to the old proverb, ‘treat others as you would wish to be treated.’ It’s not perfect, but I don’t know anyone who would want to be on the end of destructive criticism! When should you deliver feedback? So, what if you’ve carefully phrased the criticism, balanced positive and negative elements, but made sure the meaning and direction has been maintained. When do you send it? Think carefully here. Have you ever received a challenging email late at night or over the weekend? It could be argued that we need a level of self-control and don’t need to check emails or messages in our personal time, but digital technology has changed things and we live in a predominantly ever-connected world. Switching off and demarcating non-message/email time is a whole different conversation. In this instance, imagine receiving something constructive over the weekend. It could go either way, right? Gently nagging at you throughout the weekend and distracting from time with whānau and friends. Or, it could be well received and not worry you until Monday morning. But dare we assume? I think, perhaps, the biggest question to ask here is: can it wait until the morning or Monday? If the answer is no, shouldn’t it to lead to asking, how the best way to share might be? How should you deliver feedback? To be effective, I believe you have to know the person on a personal level so that you know how they respond to different modes of communication and which they prefer. It’s important to know that one of your colleagues likes bad news or challenges to be shared face to face, whereas another is happy to receive it via Snapchat. For some, being able to hear someone’s tone on the telephone or read their expression and body language in person (or via video call with cameras on) is important. 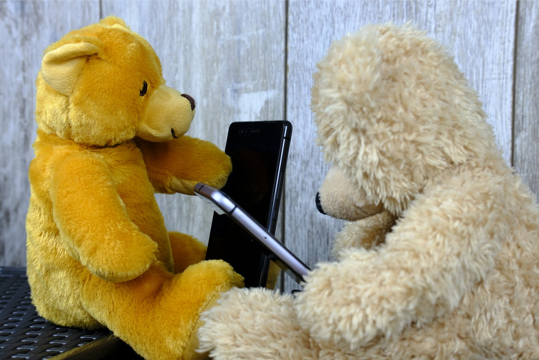 For others, being face to face with a colleague who is sharing criticism may be intimidating and they may feel uncomfortable outside of text-based communication. Neither is right or wrong, they are simply preferences. If we don’t ascertain what our colleague’s preference is, we run the risk of getting it wrong and potentially affecting them on a personal level. It’s not fair to assume that our reaction to every piece of criticism received will be the same. It is dependent on who the sender is, how it’s worded, and what the positive/negative ratio is. “The key thing to remember is that whatever the circumstance is, don´t respond in anger as this will cause a scene and create bad feelings – and possibly a bad image of you.” (Dealing With Criticism). It is worth remembering that teaching and education rely heavily on collaboration and cooperation. Find someone you trust and share openly with them. It’s about finding perspective and understanding that an immediate reaction could be clouded by heightened emotion- we’re human! Write the email if you need to. Draft in a document, record it as a voice memo, do whatever you feel you need to do to get it out of your system, but do not press send. Everyone needs an outlet. It can be hard to find the positives in a pile of negatives, but if you look hard, they’re often there. Combined with possibly talking with someone for a fresh set of eyes, hunt through for anything that resembles a comment that could be a compliment. If one simply cannot be found, stop reading. Put it down. Return to step one. The key here is appropriate. A response doesn’t mean a defence. It may be as simple as acknowledging the criticism and knowing when to cease the conversation. If the criticism is truly unjust and undeserved, mediation may be needed. Find an alternative perspective and have a comparison. Otherwise, let it go; the damage done from holding on to something you cannot change far outweighs anything else. 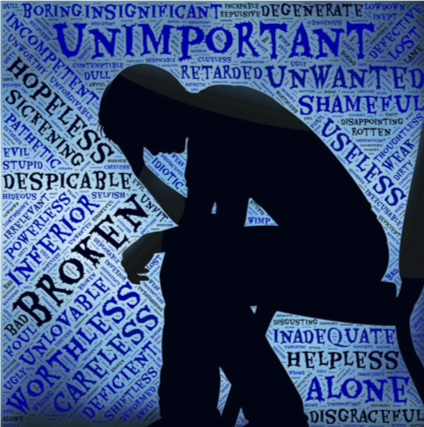 A close colleague of mine, who recently supported me through my own challenge, shared how strange it was that we so often end up focusing on the negative. On a page of beautifully balanced constructive criticism, our eyes immediately search for the thing we know will upset us the most! It made me wonder how often we bank the comments that make us feel good. How do we keep the cup full in the background, so we know it’s there to drink from when we need it? 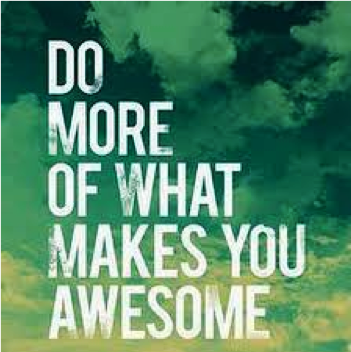 There is nothing arrogant about storing positivity to improve a sense of self. After all, we have a first-aid kit in the house, why not have one for the mind? Zenger, J and Folkman, J. 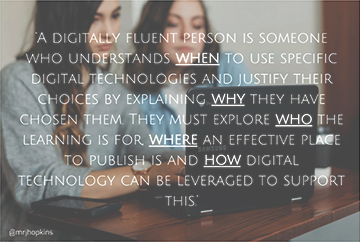 Digital fluency remains on the lips of many educators and leaders around the country at the moment. TKI suggests ‘A digitally fluent person can decide when to use specific digital technologies to achieve their desired outcome. They can articulate why the tools they are using will provide their desired outcome.’ (TKI) But isn’t it a little more than that? I would argue that a digitally fluent person also understands who the learning audience is and, as a result, how to create the most impact. Beyond that, it’s an understanding of where to publish to reach an audience. So, are we there? What about the interaction and understanding of models like Dr. Ruben Puentedura’s SAMR model? I suppose it could be argued that in incorporating SAMR into thinking, you show a clear understanding of both why and who digital technology can support. Much of the challenge remains around how we view the terminology we use. 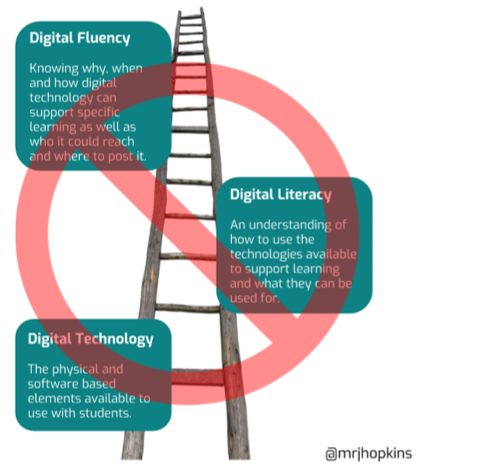 Looking specifically at the terms technology, literacy, and fluency, we could view them as a ladder. 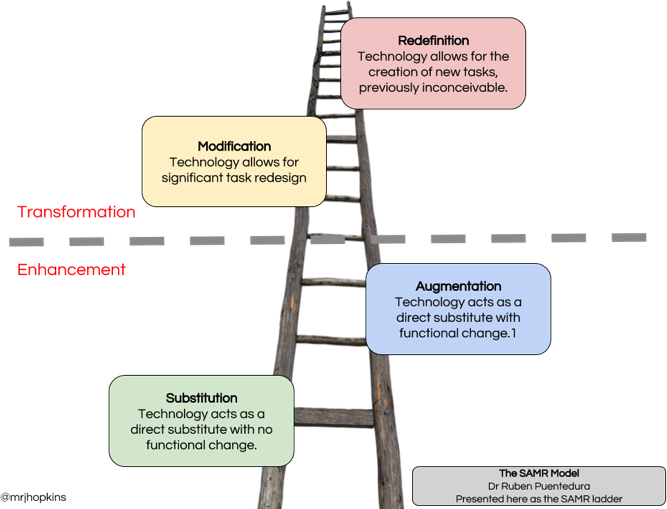 For many years the SAMR model presented as a ladder has been a successful metaphor and model used in schools. Teachers understand that reaching Redefinition will transform student learning. If we apply this to technology, literacy, and fluency, we start with technology, we step into an understanding of literacy, and finally, we reach fluency. Like any ladder analogy, we accept that no one is a superhero, and no one is able to fly straight to the top. However, what about when you finally make it to the top? If technology changes, are you still at the top or do you have to start climbing again? Looking at the three terms with an interdependent lens, they may perhaps look something like the graphic (left). I believe they interweave, interlink, and must not be viewed without knowledge and understanding of the others. In much the same way as all must be experienced to reach the top of a ladder, the difference here is that we understand things from a cyclical perspective. ‘Digital technologies’ remains the what. It’s the thing we can point at and touch. In order to use it successfully, we need to understand how it works and how they could be implemented in teaching and learning. We need to be literate. For true success, though, we must be discerning. The splatter gun of ideas and short-lived experimentation must be limited to a phase and cannot become a habit. 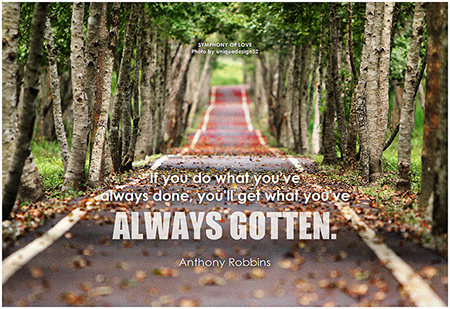 Therefore, we must know why we use the tools we do and never lose sight of the impact we desire it to have. We aim to be fluent. Whether you agree or disagree, I hope the clearest element here is that we cannot see the device, its function and its ability to transform learning in isolation. We need to understand all to truly leverage the power technology can bring. What does a digitally fluent teacher look like? The challenge we face is that technology is ever changing. Digital Fluency isn’t like your driver’s license. With that, you learn to drive, you sit the test, you are awarded your license, and that’s it. As long as you don’t commit infringements and stay within the guidelines of the Road Code, there’s no need to re-sit your test on a regular basis or reapply for your license. Why? Because the car hasn’t really changed in its functionality or primary operability in the last 50 years. Please don’t misunderstand me, technological advancement and changes to propulsion efficiency and method, comforts, accessories, and safety have been tremendous. But the actual process of driving hasn’t changed. Seat belt on, engine on, into gear (with or without a clutch), mirror, signal, check, manoeuvre. On the other hand, look at mobile digital technology. The cell phone has evolved hugely. Those who could confidently tap the number into the portable cellular phones of the 1980s have had to learn all the functions of the modern smartphone. Even the name has changed. 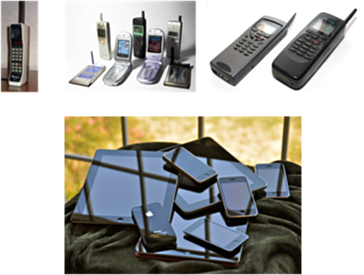 Whereas an early cell phone could simply make calls, now their feature lists are enormous. A cell phone now, put simply, does more. Now, you could be forgiven for thinking that the simple laptop hasn’t changed much. But, stop for a moment and just think about what you can do with a $300 Chromebook that your Satellite Pro of the 1990s couldn’t. It video calls, it hooks up to the internet (without a dongle or cable! ), it has no need to read CDs or DVDs. Its hard disk drive (HDD) is capable of storing endless multimedia that will wirelessly stream to no end of other devices and can be updated from even more. Unlike the phone, a modern laptop may still share physical appearance features with its ancestors, in much the same way as I have my family’s rather large nose, but the way they operate, and their user interfaces are extremely different. Coming back to the original point of achieving Digital Fluency, we need to continue to reflect on the ever-changing devices within the technological world, their functionality, and work out whether they will add genuine value and enrichment to the lives and learning of our students. A digitally fluent teacher is simply one who understands what resources are available to them, how they operate and why they might use them. They are able to adapt, learn, and evolve in order to keep their what and how current, and ensuring their why meets the needs of their students. And so, I touch very lightly on the new Digital Technology and Hangarau Matihiko learning areas of the New Zealand Curriculum and Te Marautanga o Aotearoa. 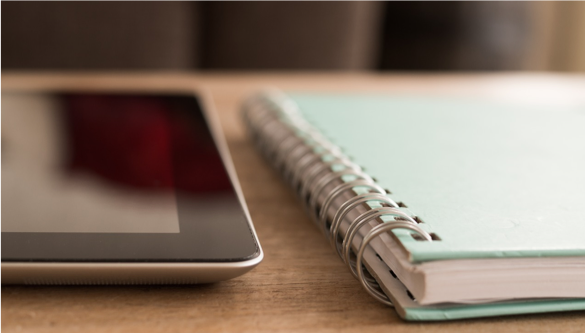 If, in my opinion, remaining fluent requires us to learn and adapt to the changing face of digital technology, why not learn alongside our learners? Why not explore wider concepts and computational thinking next to our five-year-olds? Or perhaps APIs and design principals with our high schoolers? Through digital enablement, the act of preparing and enabling students through the use of digital devices to function in a more digitally motivated age, we have the opportunity to blend the old with the new. Many of our strongly held values and the Key Competencies haven’t changed, but our context has. We need to incorporate the values and behaviours that have guided our students successfully for many years with the new skills associated with a truly global, digital citizen. Our learners will continue to need support in developing resilience, empathy, kindness, respect, and determination. But what do these elements look like in the digital world? As access to technology as part of learning becomes an expectation of many students across New Zealand, the behaviours and guidance our students need to navigate the unknown world they’re heading for are needed more now than ever. Alongside teaching our junior primary learners why they need to keep their hands to themselves in the playground, we need to be teaching them the importance of (metaphorically) keeping them to themselves online, not lashing out in anger. As we model clear communication and language to share our learning journeys, we must ask what the same communication might look like in an email or online forum. How can we teach these in the real world without modelling and teaching them in the digital world — the one they are potentially going to spend even more time in than us? 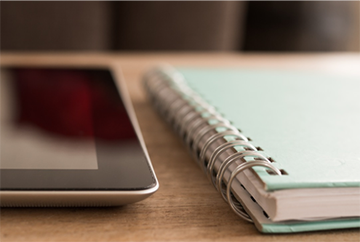 In the lives of today’s learners, digital is the norm. If we’re not teaching the digital generation of learners we are presented with, then just who are we teaching? I would love to know your thoughts on this. Add your comments below.